According to Wikipedia the celebration of fatherhood dates all the way back to the Middle Ages. Over the decades, the celebration has filtered down and evolved however the base of celebrating fatherhood or being a father remained the same. From a very young age, we all see our Dads in such a strong manner, whether it’s as a hero or a protector or even just the man that can do anything. Creating memories between a father and child has to be one of the most special things in life, whether you are a son or daughter. Memories allow you to live in a moment on repeat should you so wish to and one very unique way of doing this is by capturing memories in pictures. A simple act as taking a picture can capture a memory for a lifetime. So this father’s day, why not try something different and capture your memories for a lifetime by taking a minute or two to take a picture or to even create collages from previous events and moments that you may already have. Young or old, we all long to have that special daddy and me moments and the most important thing is not “what you do together” but rather that “you are together”. Here are some ideas that will allow you to have some fun with your child/children. Get your hands dirty and start a little garden together. If you are more creative, maybe build something or even do small renovations around the house. All kids love to play with paint and dads are always painting so get the little ones involved. It’s a fun way to bond while being productive. Whether its local or international, for a few days or even just for the day, plan a trip and take pictures at all your stops, in the car, on route to your destination, at your destination and you can create an entire album of your little adventure with just this simple idea that you can look at years later and smile. This can range from going to watch a live match of a sport you all enjoy and taking pictures at the match. You can build a model together (a race car, a train, an aeroplane or a skyscraper) and capture the progress of your model in the form of pictures. This might include hiking, swimming, camping, fishing or other outdoor activities. Take a selfie at the top of your climb, or before diving into the pool or a nature shot together being outdoors at your camp site (this can be done in your backyard as well if you are not as adventurous). Even having a father/child cooking experience and being South African, having a braai is definitely our Go-To of choice. Here everyone can get involved and picture opportunities are endless. For the New Dads this is ideal, capturing a child’s firsts is definitely very rewarding and fulfilling. This may include but not limited to, birthdays, first steps, graduations and first day of school. However for all dads this idea works. Watching your child accomplish his/her goals and being present and a part of it are priceless moments you can capture in a picture and have for a lifetime. These 5 tips are just a few ideas of how you can capture memories by taking photos. With technology being as advanced as it is, you don’t need to worry about lugging around a bulky camera, now you have the easiest and most accessible way to a camera that’s sitting quite conveniently on your cell phone. Just pull out your phone and take a picture. This way you keep your memories for a lifetime. 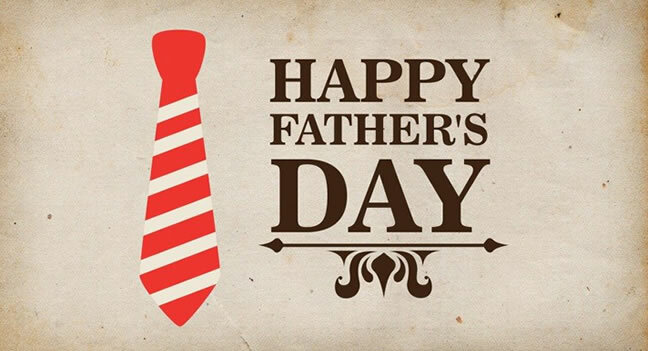 Wishing all the dads a very Happy Father’s Day making memories!